Portal meets Super Meat Boy in this deadly 2D puzzle platformer! Make your way through the levels using precise movement and experimental device in your hands, which acts as a teleporter. Available for Windows, Linux and Mac! 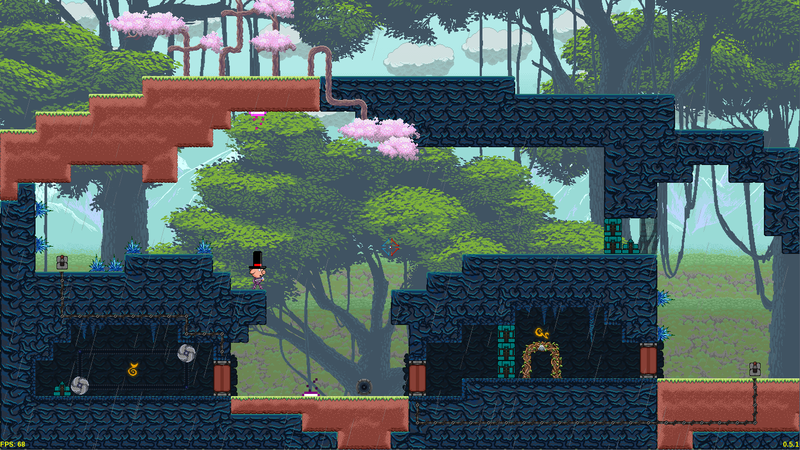 Created few new levels using Nature-sprites.